While the world of technology is being led by the giants like Samsung, Apple, and Sony, it is the cowboys from China who are offering the similar (and sometimes even better) specifications with half of the price tag. The design and sleek look arguably may not be premium like the world-renowned names, but if you can get past the brand name and a few bits of “premium” then there is a much wider market for you to search for your perfect smartphone without worrying about losing half of thousand bucks in the process. 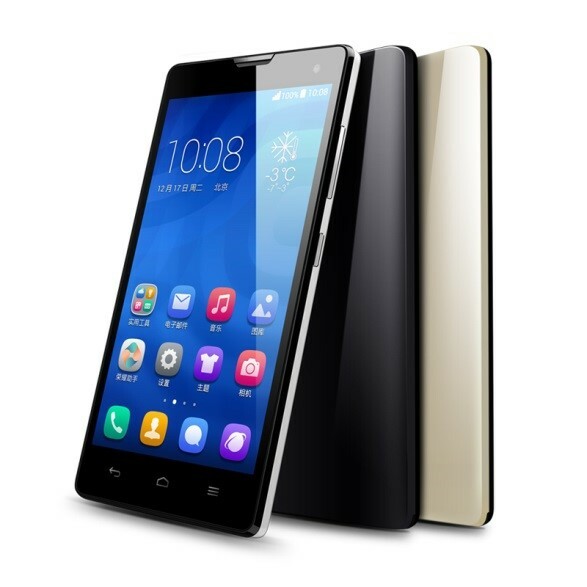 Xiaomi launched today its brilliant new flagship Mi 4 which followed the unveiling of other two major smartphones, the Huawei Honor 6 and the Nubia Z7 Mini by ZTE. 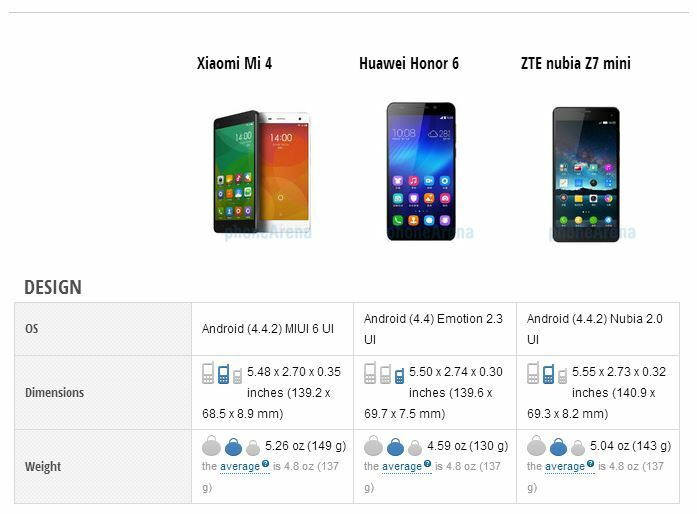 In this post we will do a Xiaomi Mi 4 vs Huawei Honor 6 vs ZTE Nubia Z7 Mini comparison to help you find out which one of these lacks where and which one satiates your favorite feature with the best possible spec. For one, we are in love with Xiaomi Mi 4’s superb 13 megapixel camera that uses a new Sony sensor taking low-light photography and HDR video recording to a whole new level. However, the other two are not far behind too. 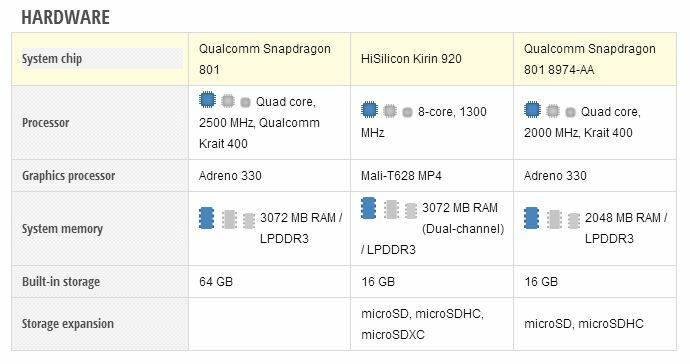 All these smartphones, as you can see from the specs list below, beat each other with the best possible hardware and software features listing some top notch CPUs, GPUs, sensors, and more. While the Mi 4 offers a huge 64GB storage, the other two make up for that with a microSD slot. All three coming as the 5-incher smartphones offer similar features with Honor 6 being the thinnest and lightest. Mi 4 offers a infrared sensor to replace all your remote control units. Both the Xiaomi Mi 4 and the Huawei Honor 6 sport the latest Sony IMX214 sensor with Mi 4 taking it a bit further with its 4K video recording capabilities and a better front camera supported by its own Exmor. ZTE’s Z7 Mini may seem to be lacking a bit in terms of the processor and camera sensors, however, it is offered at the lowest price tag too coming at around $240 without a contract. Xiaomi Mi 4 is offered for $320 for the base model and $400 for the 64-GB unit. 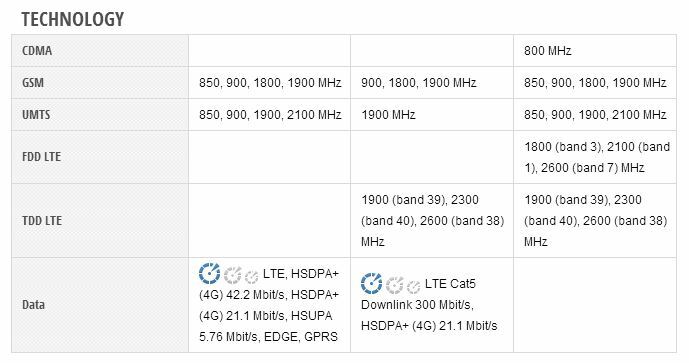 Huawei’s Honor 6 is comparatively more expensive here coming at $370 for the base 16-GB model. 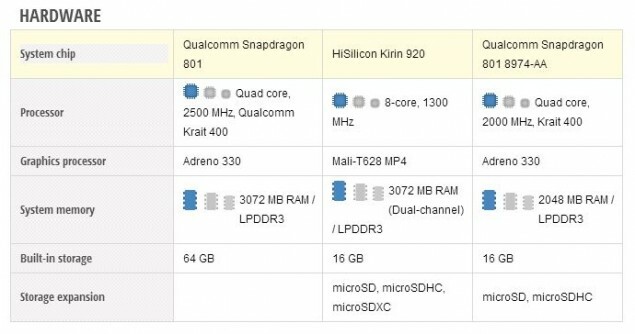 So, which one of these is going to be your next smartphone? 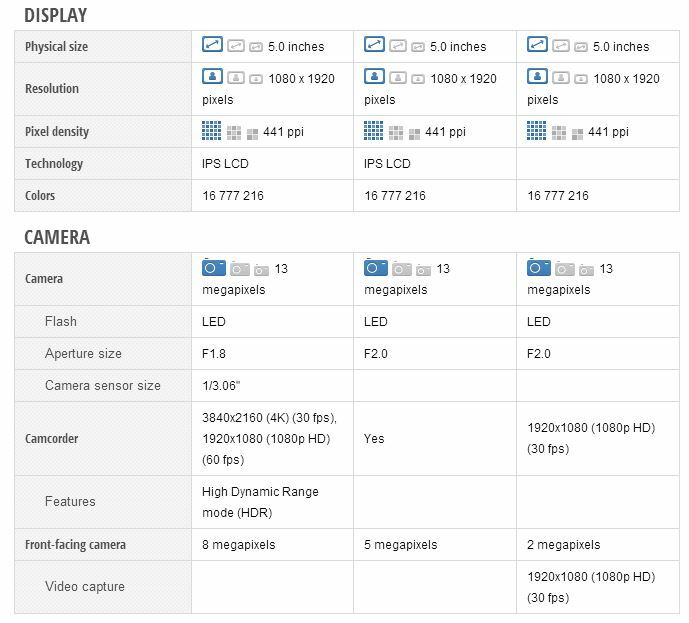 Xiaomi Mi 4 Camera: Better than the Current Flagships Sporting a new Sensor from Sony! Xiaomi Mi 4 Finally Launched- Take A Look At 40+ Hands-On Photos Of The Device!